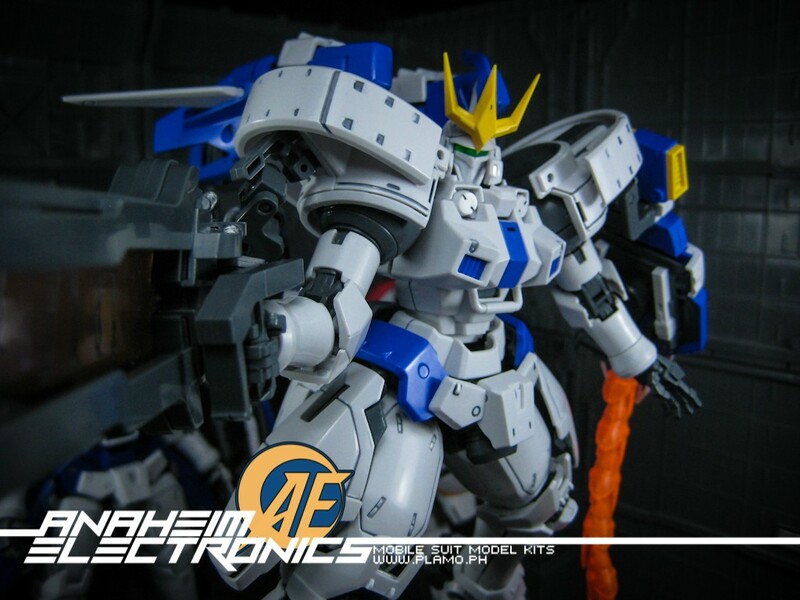 This kit is an original Dragon Momoko release, by that we mean there’s no MG 1/100 release by Bandai. Though there was a HG 1/100 during the release of Gundam Wing Endless Waltz OVA in the late 90s. I will try to differentiate the kit to the two earlier Tallgeeses that was released by Daban. 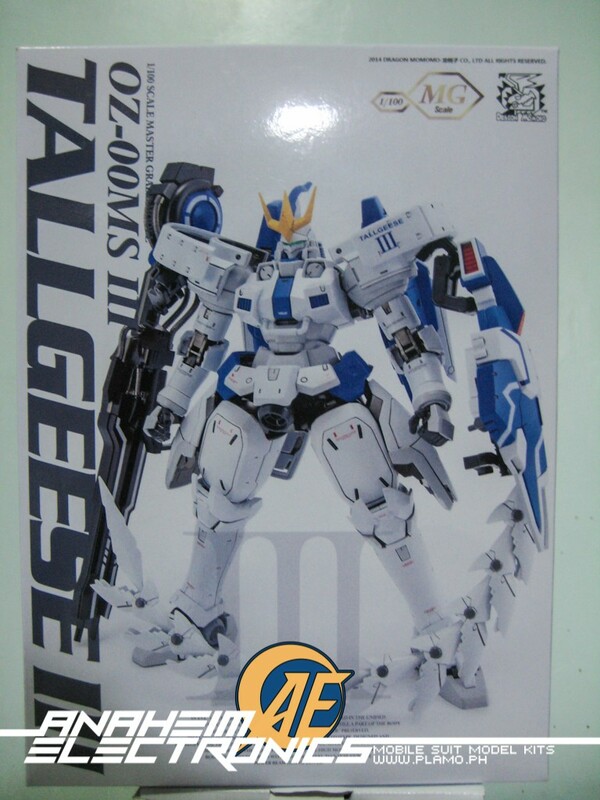 For your reference, here’s the link for the older review of Tallgeese I by Daban. Origin: New Mobile Report: Gundam Wing – Endless Waltz (OVA) Price: 850php (as of posting).